The all-new Buick LaCrosse perfectly combines refreshing aesthetics with advanced engineering. 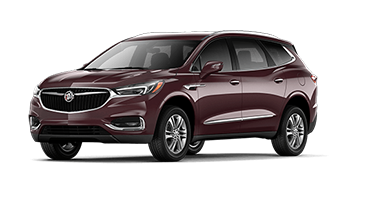 As many vehicles seem to focus on becoming more compact, the new Buick LaCrosse is busy changing the game for full-sized vehicles. 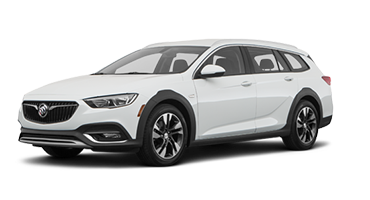 Gone are the days of the clunky exterior, gas-guzzling engines, and outdated engineering; the new Buick LaCrosse brings sleek styling, elegant driving, and innovative technology to the table, crashing through the boundaries of pre-existing notions. 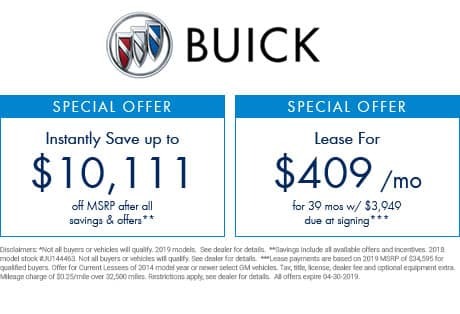 Edmunds states, “Whether you’re shopping for a large sedan or a more comfort-oriented luxury car, the redesigned Buick LaCrosse will impress you. 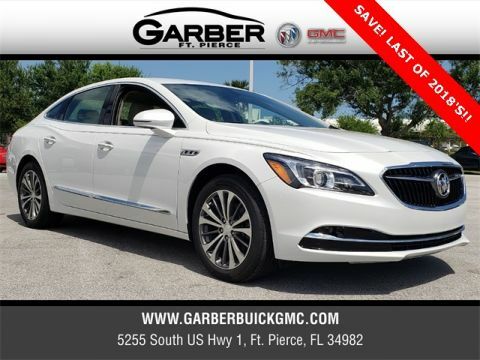 We like how it’s smooth-riding and quiet, just as before, but this time it’s also more enjoyable to drive.” So, if you are looking for a stylish ride to get you around Vero Beach or need a vehicle with enough capacity for a day of golf in Port St. Lucie, the Buick LaCrosse is the right choice for you. 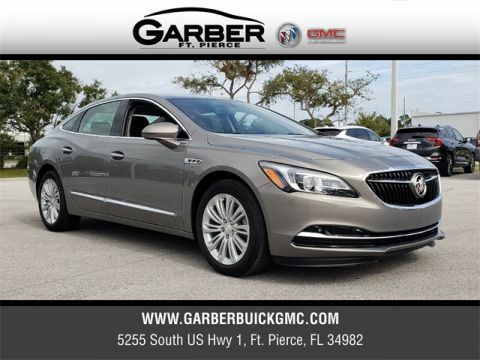 Experience the new Buick LaCrosse for yourself, only at Garber Buick GMC of Fort Pierce. 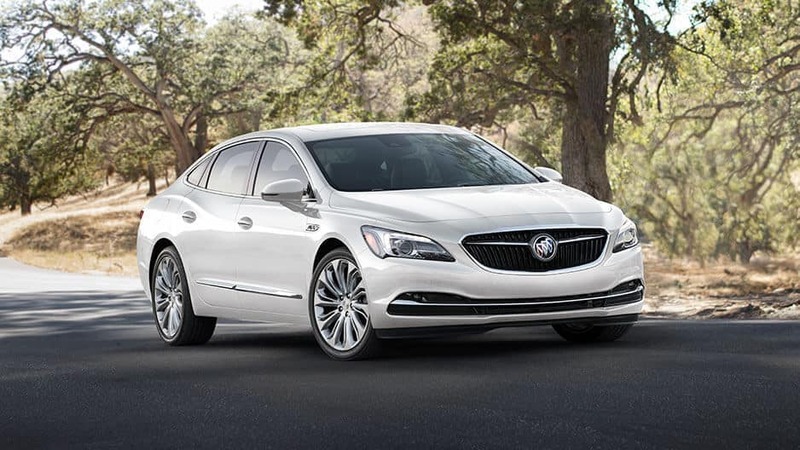 Lowered, widened, and lengthened- the new Buick LaCrosse makes luxury look effortless. The exterior design encompasses a new kind of confidence with proportional elements and sweeping lines to pull everything together. You’re bound to turn heads wherever you go with a revamped winged grille and return tri-colored insignia. The LaCrosse spices things up with the all-new winged grille featuring darkened waterfall bars and the classic tri-colored insignia, heralding the arrival of a new, refreshing LaCrosse everywhere you go. Light up the night with high-intensity-discharge (HID) xenon headlamps with LED-signature lighting, as well as front fog lights and LED-accented tail lamps. All standard on the new LaCrosse – it doesn’t get much better than this. Make a statement with 18” aluminum alloy wheels or step up your game to the 18” Ultra-bright machine-faced aluminum wheels. And if that still isn’t enough, the LaCrosse offers 20” aluminum alloy wheels to satisfy your large cravings. Get your daily dose of vitamin D with the panoramic moonroof, which allows you to soak up the sun, or enjoy a starry night with the simple press of a button. The standard Rear Vision Camera provides a live feed on the touchscreen of the view behind your LaCrosse as well as handy parking guidelines. You also have the option of adding available Rear Cross Traffic Alert, which detects and alerts the driver when vehicles approaching from either side – a helpful tool for busy parking lots. Opt for the available Following Distance Indicator in the Buick LaCrosse which helps maintain a safe distance between yourself and the vehicle ahead with sensors on the front bumper. The all-new Buick LaCrosse is not only opening your eyes, it’s opening the cabin to provide more space for you and your belongings. Sometimes the biggest changes are found in the smallest details such as Active Noise Cancellation, moon-white ambient lighting, and a new center console that stylishly caters to your needs. Keep your eyes on the road with available Head-Up Display, which projects customizable information onto the driver’s-side windshield. You can view Speed, Audio/Phone, Navigation, Performance and certain active safety features without the fear of taking your eyes off the road. It’s time for a new wave of sound called silence. Using the vehicle’s speaker system, Active Noise Cancellation detects unwanted noise and cancels it out so you and your passengers can enjoy a peaceful ride. Enjoy even more peace and quiet in your new LaCrosse with QuietTuning enhancements, which help the interior reduce, block, and absorb unwanted sounds and vibration. Chase the chill away on brisk days and enjoy a refreshing coolness on sweltering ones with available heated and ventilated front seats. But that’s not all, the new LaCrosse is available with perforated leather-appointed front seats with a lumbar massaging feature. At Buick, we’re all about comfort. Driving in cold weather with a freezing steering wheel is almost painful. Take the discomfort out of every twist and turn with an available heated steering wheel, giving your hands a break when they need it most. Promoting the open theme in the new LaCrosse is the redesigned center console with pass-through storage. Not only is the look of the new console aesthetically appealing, it is also incredibly handy with more storage space and ease of accessibility. 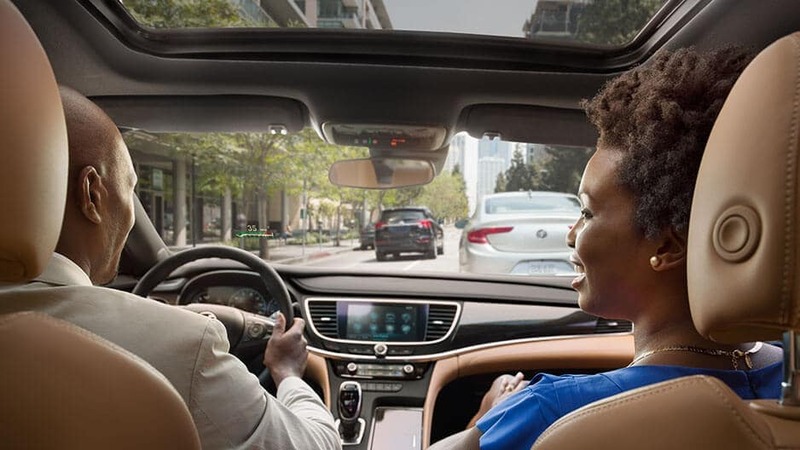 Whether you are away for business or pleasure, alone or with the family, the Buick LaCrosse is equipped to keep you connected. Intelligent features such as 4G LTE Wi-Fi®, Buick Infotainment System, and Automatic Park Assist make the new Buick LaCrosse a vehicle designed for the future. Enjoy connectivity on the go with an available built-in 4G LTE Wi-Fi Hotspot that allows you to connect up to seven compatible smartphones, tablets, and laptops. Never worry about missing anything ever again. 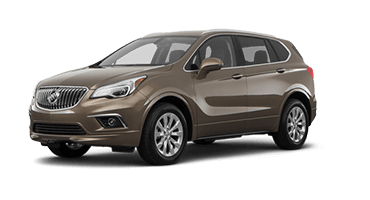 Displayed on an 8” touchscreen, Buick Infotainment System allows you to stream music, make calls, and use voice recognition technology so you don’t have to lift a finger. Our mission is to take the guesswork out of your drive and there is no better way to do so than with the all-new LaCrosse. Seamlessly integrate your Apple or Android smartphone with the new LaCrosse to utilize apps such as phone, music, maps, messages and more. On the topic of smartphones, the new LaCrosse offers available wireless charging in the center console, so you can forget about wires, cords, and plugging things in – just set your phone in the storage slot. Immerse yourself in perfect sound with the Bose Premium 11-Speaker Sound system and enjoy balanced, concert-quality audio from the masters of sound engineering. Technology succeeds when it makes your life easier and the myBuick app could not be more representative of this success. 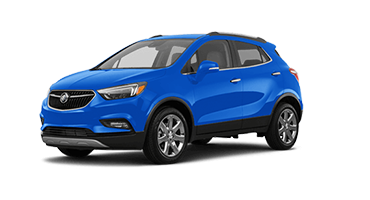 It allows you to check on your vehicle’s health information, remote start it, see where you’ve parked, send directions to your LaCrosse and more. Trust available Automatic Park Assist to guide you into parallel and perpendicular parking spaces so you never have to stress about tricky parking maneuvers again. Specifically, the feature uses ultrasonic sensors and clear driver cues to help you navigate easily into the parking spot. 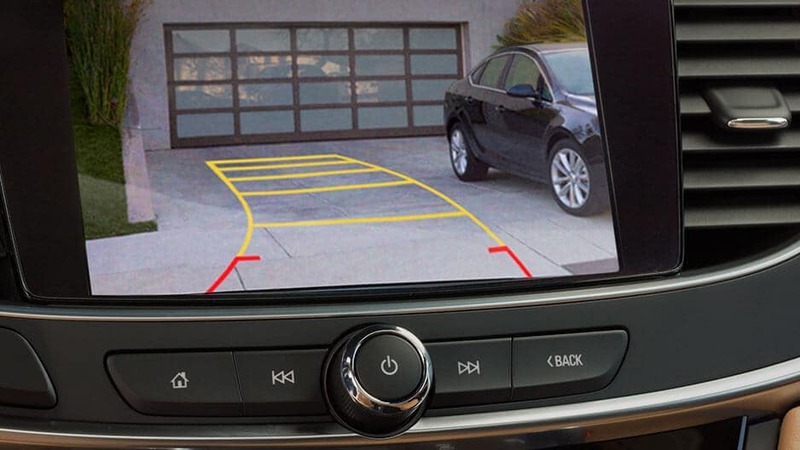 The new Buick LaCrosse offers several collision-avoidance technologies designed to act as a safety net. 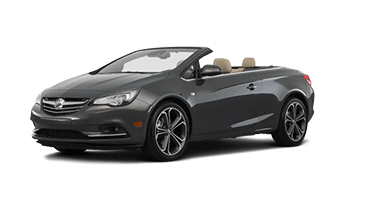 Features such as Lane Departure Warning, Side Blind Zone Alert, and Forward Collision Alert are designed to have your back in the event of the unexpected. With this available safety feature, you can set either the left side, right side or both sides simultaneously of the driver seat cushion to gently vibrate in the direction of a potential oncoming hazard. If you have new drivers in the family, we highly recommend the available Teen Driver Setting in the Buick LaCrosse. This technology teaches inexperienced drivers good habits such as muting the audio when the front occupants aren’t wearing seat belts, and providing visual and audible warnings if the vehicle is traveling over pre-set speeds. The available Side Blind Zone Alert provides visual warning when someone enters your blind spot. When changing lanes, Lane Change Alert uses a radar to detect vehicles up to 230° back and visually alerts you of cars approaching from behind. Sometimes lane drift just happens and in the event it does, the Buick LaCrosse is prepared with available Lane Keep Assist, providing visual and audible warning if no turn signal was initiated first. Staying one step ahead of you, available Forward Collision Alert warns you visually and audibly if you are approaching a vehicle in front of you too quickly. If a potential collision is unavoidable, available Front Automatic Braking will apply brake pressure in an attempt to lessen the damage or avoid it completely. Technology has come so far that not only can safety features detect vehicles, they can detect people. The LaCrosse offers available front pedestrian detection which alerts the driver of a pedestrian ahead and applies brake pressure if the driver fails to slow down. This a whole new level of protection. 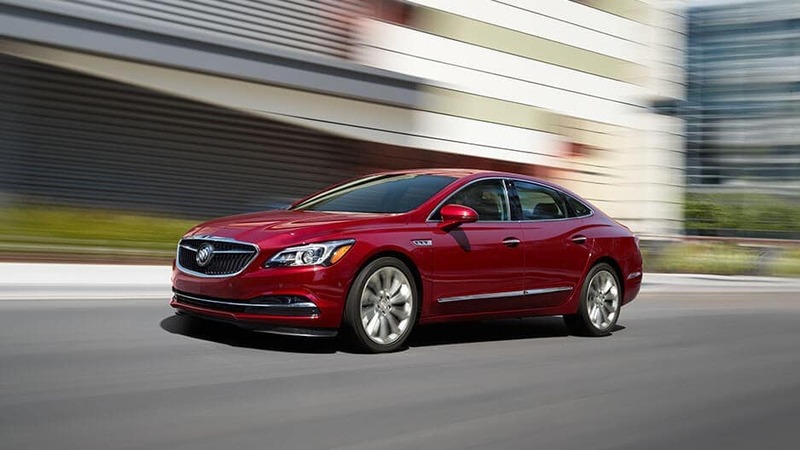 The all-new Buick LaCrosse went on a diet and dropped a whopping 300-lb. in overall weight lending to its increasingly peppy acceleration. If you’re looking for more, the Lacrosse can accommodate with features such as an impressive 3.6L V6 engine, intelligent AWD with active twin clutch, and the new 5-link suspension system. Prepare to have your mind blown. The new LaCrosse has an answer for those days when you feel like you need a little something extra. Activate the available Sport Mode paired with continuously variable real-time damping for an enhanced driving experience and increased responsiveness. 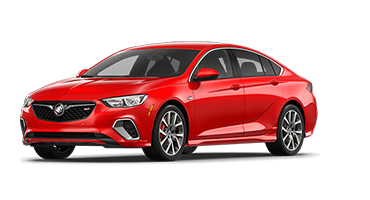 Reach a thrilling 310 horsepower and sail past traffic on the expressway with the technologically-advanced and fuel efficient 3.6L V6 engine coupled with eight-speed automatic transmission. You’ll be surprised by the power in this ride. Coupled with active twin clutch, available intelligent All-Wheel Drive in the new LaCrosse provides unmatched stability when driving on slippery surfaces such as rain, sleet, and snow. Active twin clutch is responsible for monitoring and adjusting all four wheels in accordance with various driving conditions for the best connection with the road yet. With a vehicle more powerful and capable than ever, it deserves a suspension system that follows suit. The LaCrosse features a new 5-link suspension system that provides noise-isolation benefits and seamless handling for a ride your passengers will never forget. When driving on low-traction surfaces the StabiliTrak system enhances vehicle stability and applies brake pressure to the appropriate brakes to help keep you safely on the road. A small, yet important feature is the standard Electronic Grade Braking system which helps maintain a constant speed when traveling downhill so the driver doesn’t have to rely so heavily on the brakes. U.S. News Best Cars overall score of 8.8 out of 10. Throw past reputations surrounding large sedans out the window because the new Buick LaCrosse is hitting the market with luxury inside and out, head to toe. You won’t be able to get enough of the striking exterior with incomparable headlights and a return to the traditional, tri-colored insignia. Inside you’ll notice a surprising amount of spaciousness throughout the cabin and even in cargo capacity. 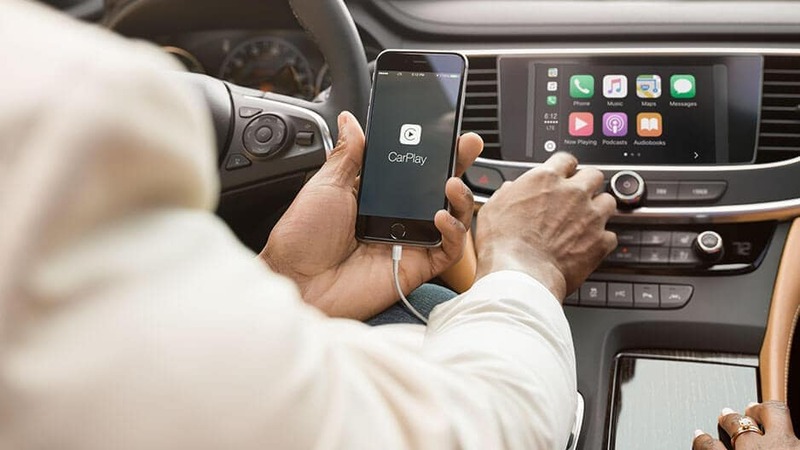 You and your passengers will appreciate Wi-Fi®, which supports up to seven devices, as well as an excellent Bose® sound system for a concert-like experience. Front passengers have the luxury of heated and ventilated front seats with a lumbar massaging feature, and the ability to adjust their own temperature with dual climate control. The driver’s seat is available with an innovative safety feature that warns the driver of imminent danger by sending a pulsation through the seat in the direction of the threat. It’s safe to say the new Buick LaCrosse is ahead of the game. 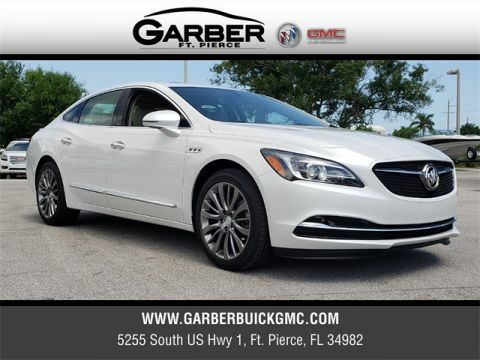 Contact Garber Buick GMC of Ft. Pierce to experience the new LaCrosse for yourself; it’s an exceptional vehicle that is sure to exceed your expectations.